New Release! Fourth book in shape-shifting dragon series! 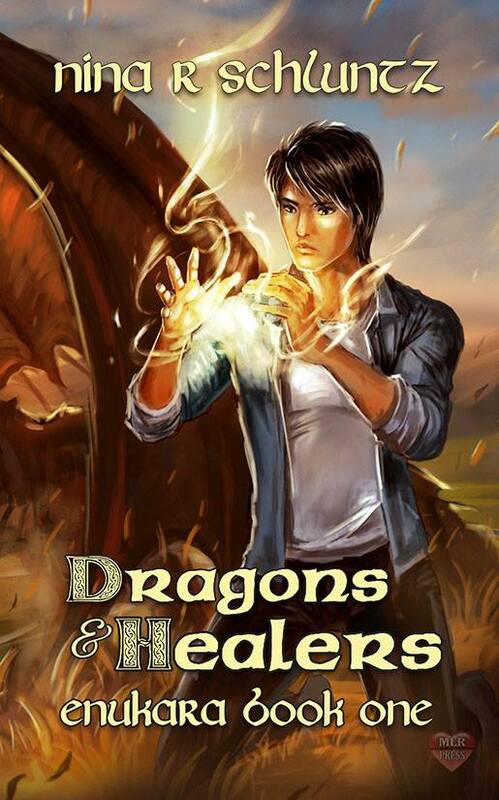 Author Interview about Dragon Series! 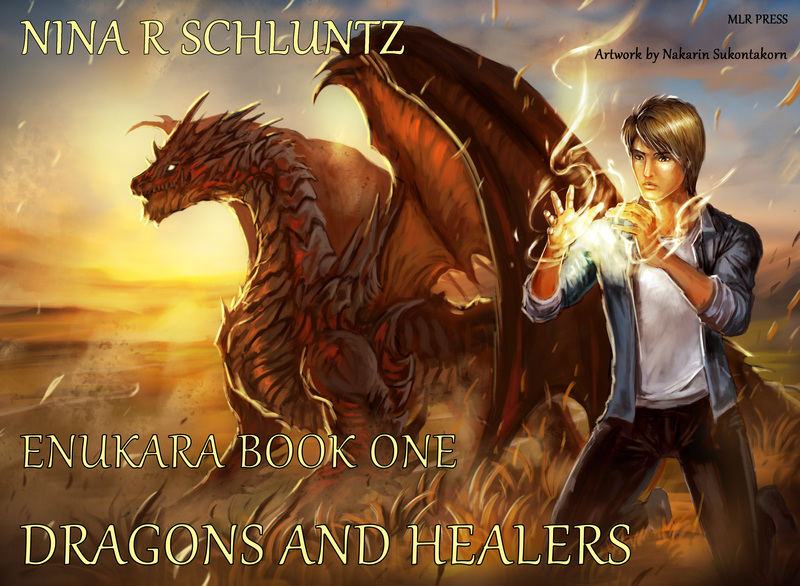 Today I was interviewed by Brad on Brad’s cafe, to discuss my dragon series, Enukara, about shapeshifting dragons and healers! Click the link below to see the video and check out the link on my site, here, to see the books and descriptions.